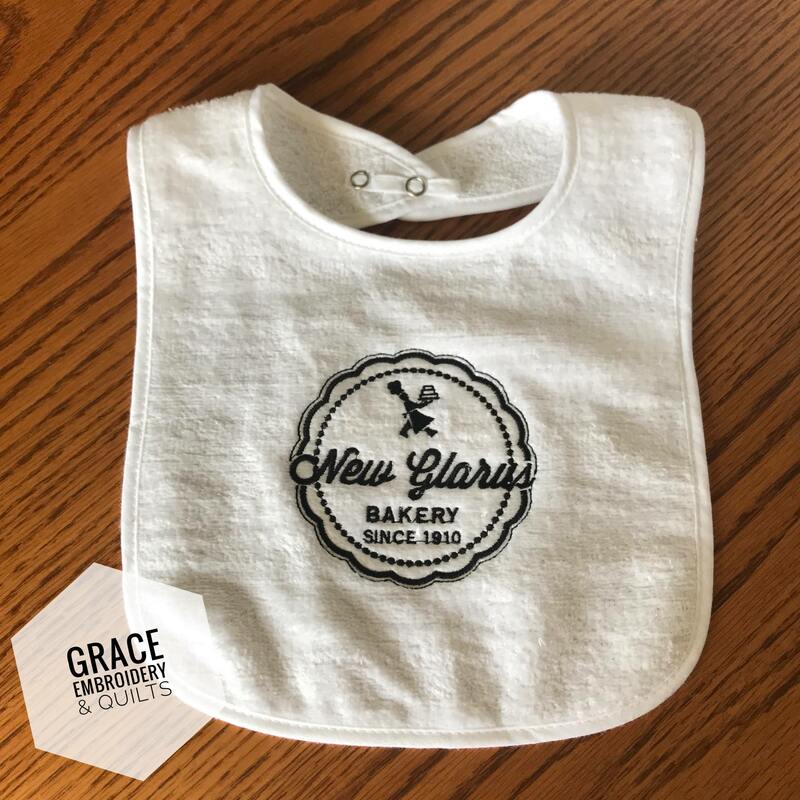 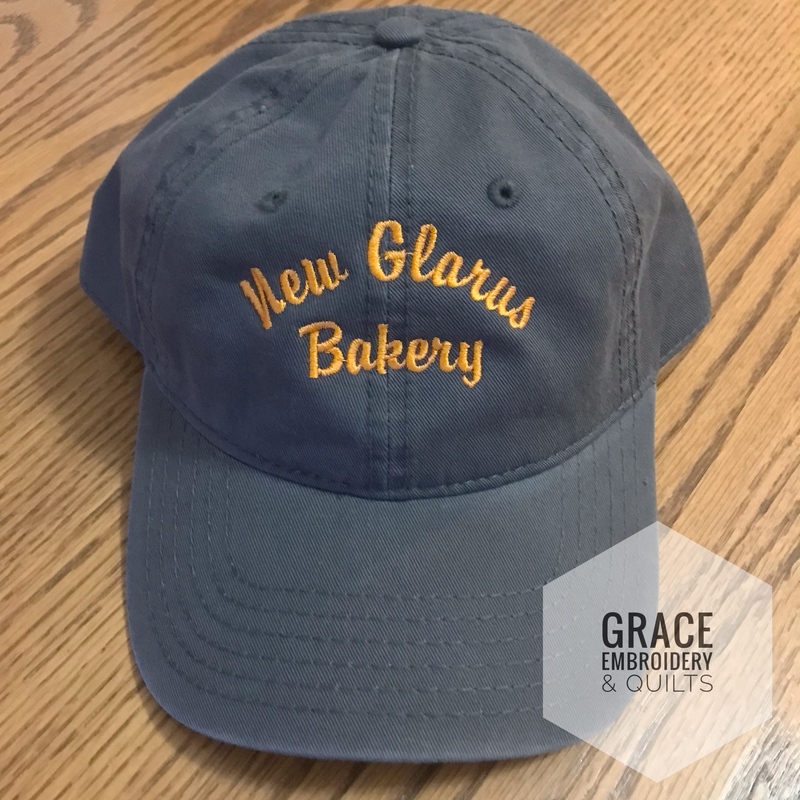 Do you love New Glarus Bakery’s Stollen? 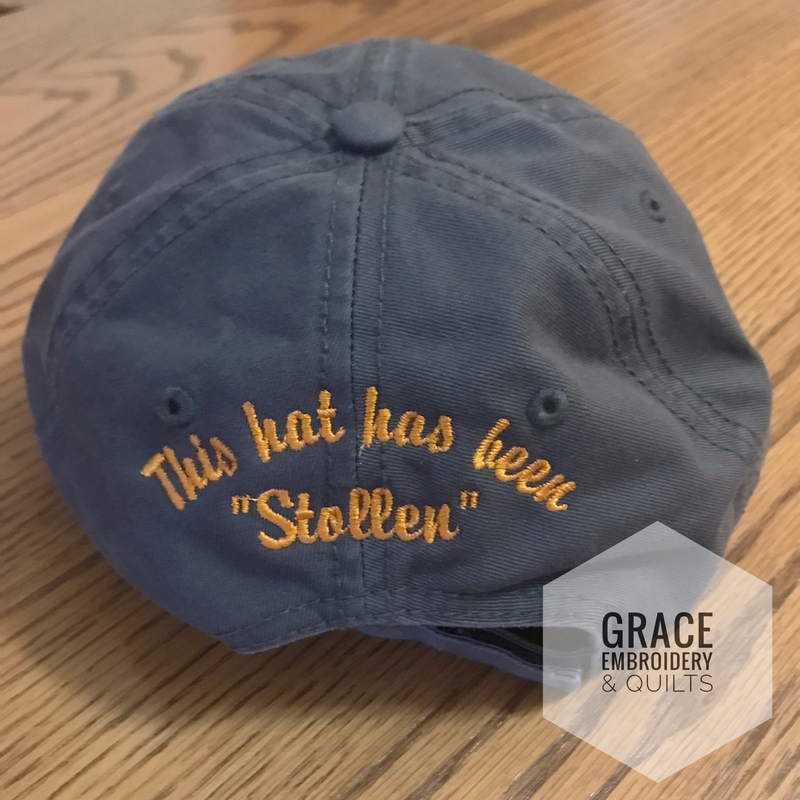 Well this hat was “Stollen” from the bakery! Charcoal gray hat is stitched with orange lettering to proclaim what you’ve done.